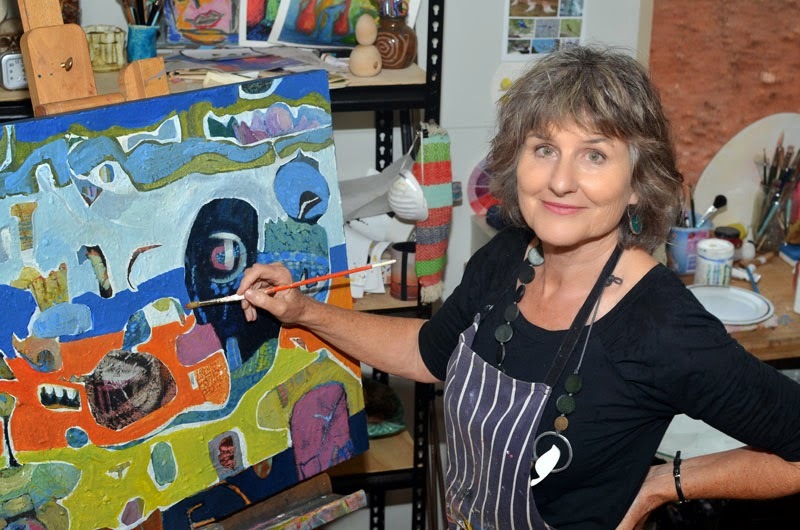 Artistic expression will be the focus of a workshop facilitated by Griffith-based artist Melanie Baulch on Sunday 4 May. Participants will learn how to open themselves up to the unknown, access their intuition and paint for joy. "Expressive Art is a workshop about following your heart," says Ms Baulch. 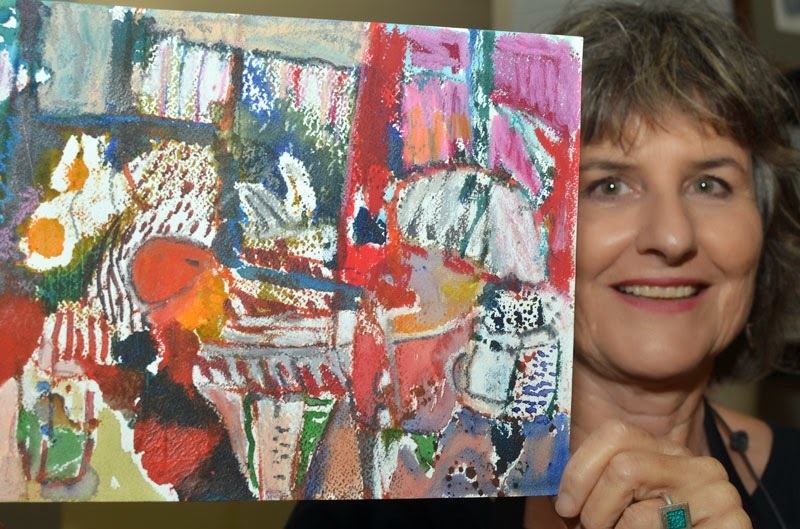 "At completion each person will go home with a range of colourful artworks and feel fabulous." "The workshop aims to loosen artists up to empower further creativity and enjoyment." A range of techniques will be introduced and explored. The workshop is designed to stimulate new approaches as well as broaden (or establish) a repertoire of skills. "We'll be playing with colour, imagery, words and composition," said Ms Baulch. "Incorporating variety into painting by using different marks, line quality and texture. We'll be playing about with the canvas and responding to word imagery, applying paint using different body parts and blindfolded." "Spraying, dragging, stamping, sloshing, twirling, flicking, dripping…"
Bookings are essential as there are only limited spaces available. Cost is $50 and morning tea will be supplied. Participants are asked to call for a list of materials to bring to the workshop. Some materials will be supplied.